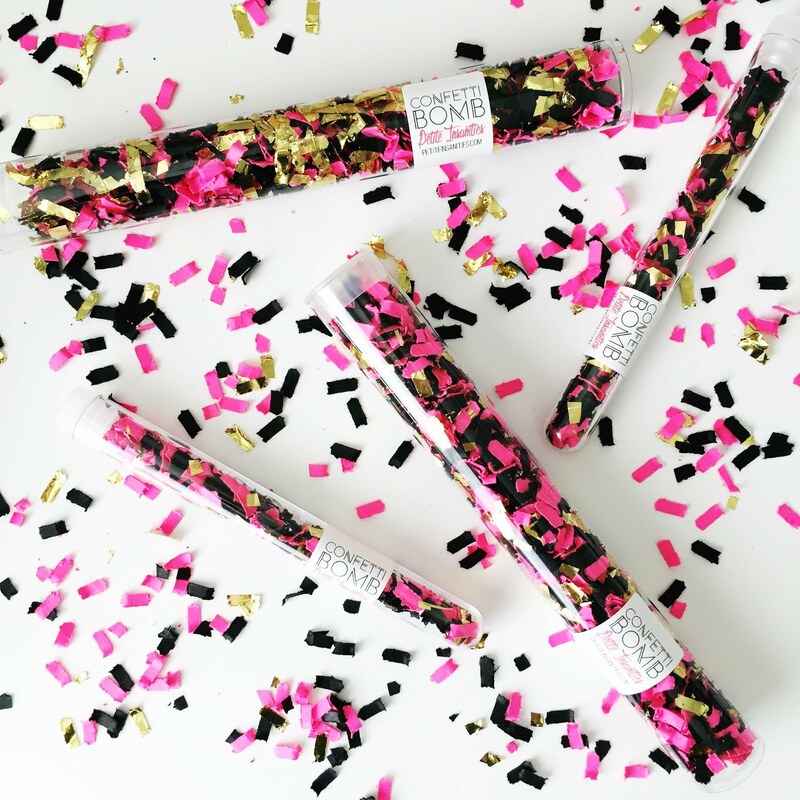 Petite Insanities: CONFETTI BOMBS Have Arrived!!! THEY'RE HEEEEEEEEERRRRRE! 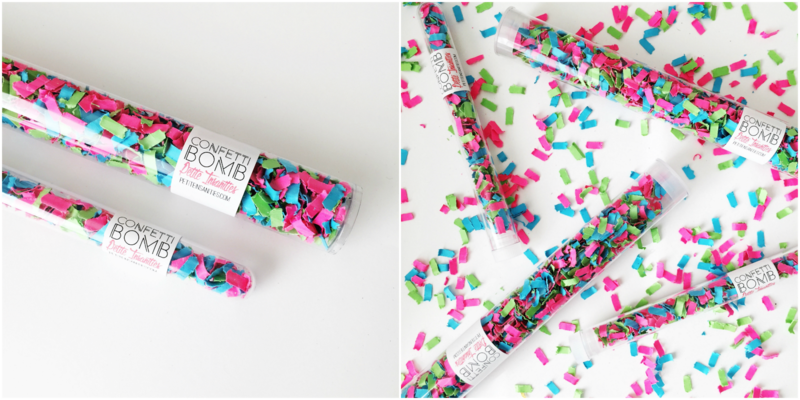 Our super awesome Confetti Bombs are now in the shop in three rad color combinations and three rad sizes! Take it from me... these guys are way too fun! I've been testing them all day (just to make sure they operate properly, of course) and my face hurts from smiling so much! More color combos to come and you can even customize them any way you'd like! The possibilities are endless and way too awesome to even fathom. 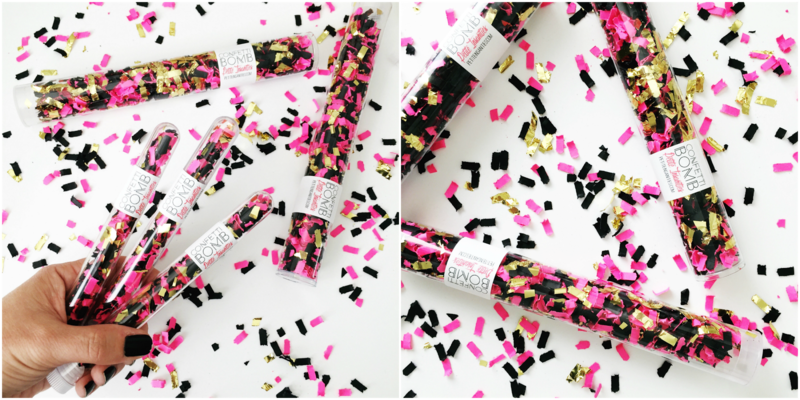 Everyday should be a party, right?! Get yours now while they last!